There is no job too big or too small! We offer a large range of services for all clientele. Sometimes immediate tree removal is necessary. We provide emergency services at any hour when disaster strikes. 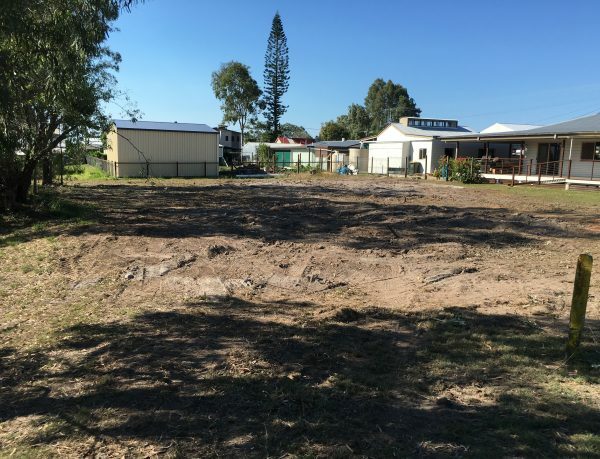 Just bought some land or trying to sell some land? Let us remove any unwanted trees! Got an old stump that’s bothering you? 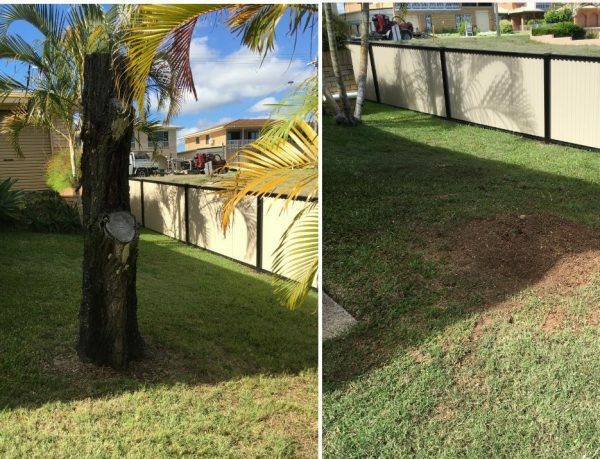 We can have your stump gone and filled in no time, leaving a nice, flat surface. 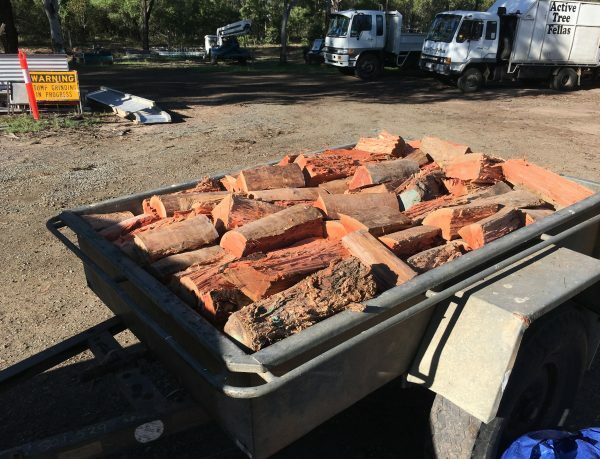 Whether you are entertaining outside or just want to keep warm we can supply you with hardwood Firewood! 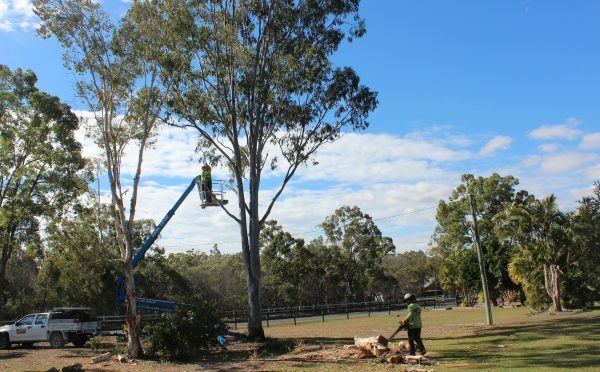 Looking for Tree services in the Fraser Coast? Let us take care of your trees! Give us a call to book an obligation free quote. 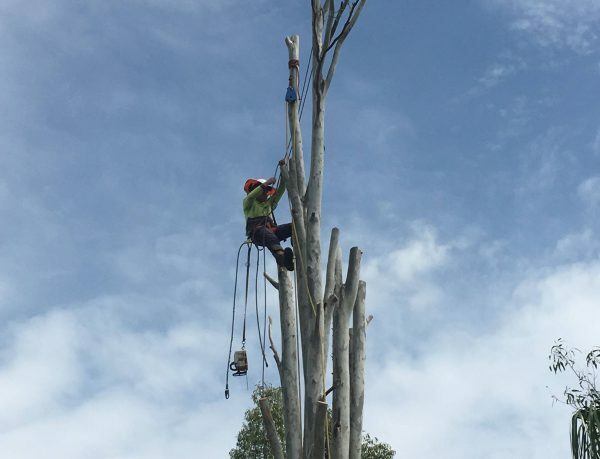 We trim and maintain any tree to withstand weather, maintain a certain shape, and to improve its safety. Professional tree removal services – we’ll even help you seek any required approvals from your local council. 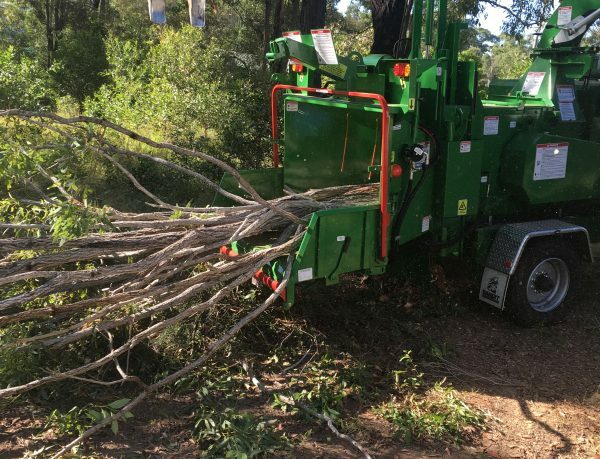 We can chip almost any log with our 18-inch wood chipping machine. We’ll even take care of your mulch if you don’t want it. Looking to keep warm? 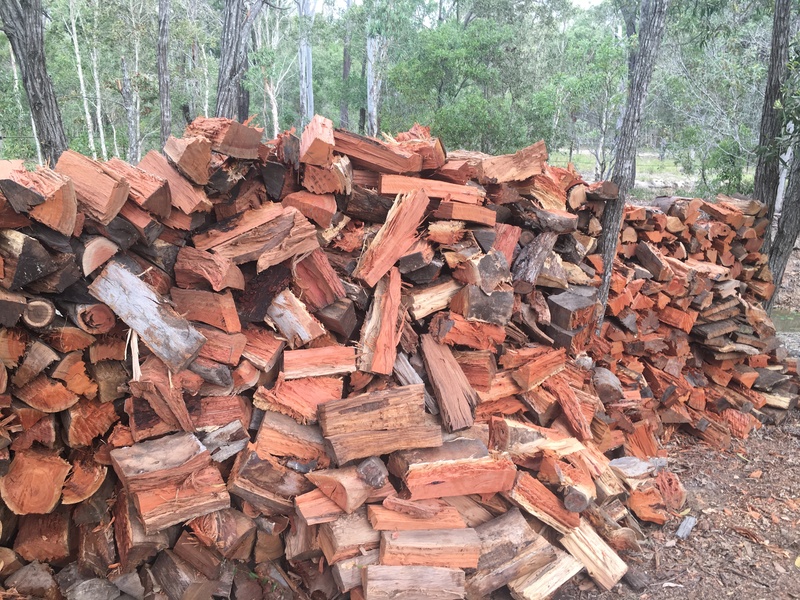 We supply Firewood at affordable prices! Fixed-price, highly detailed arborist reports to extend the life of your trees, and discover any dangers they may pose. Palm trees require special attention when pruning to ensure that they maintain their health and shape. Whether you’re building a house or just wanting to clear a few trees, our team can help! We always quote on site so there are no surprises. We provide 24-hour service for customers in emergency situations. You can count on us when something goes wrong. 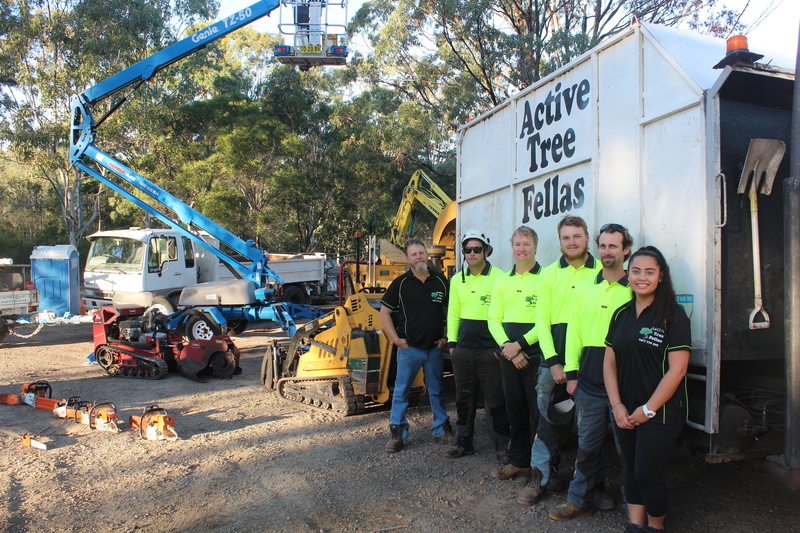 Active Tree Fellas hold several contracts with local government bodies and are available for any council or commercial work. 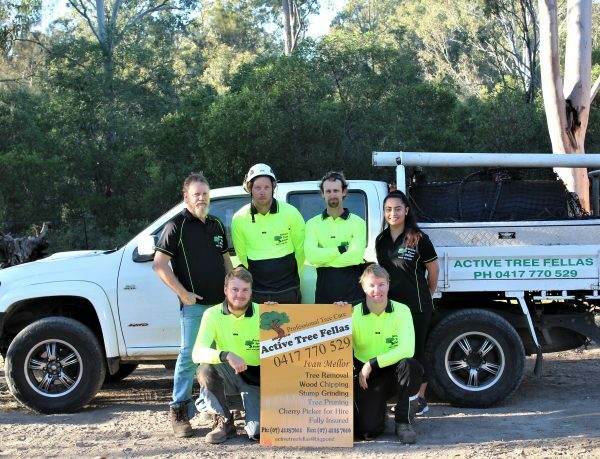 Active Tree Fellas is a local, family-owned business that provides tree removal services for customers in the Fraser Coast and surrounding areas. 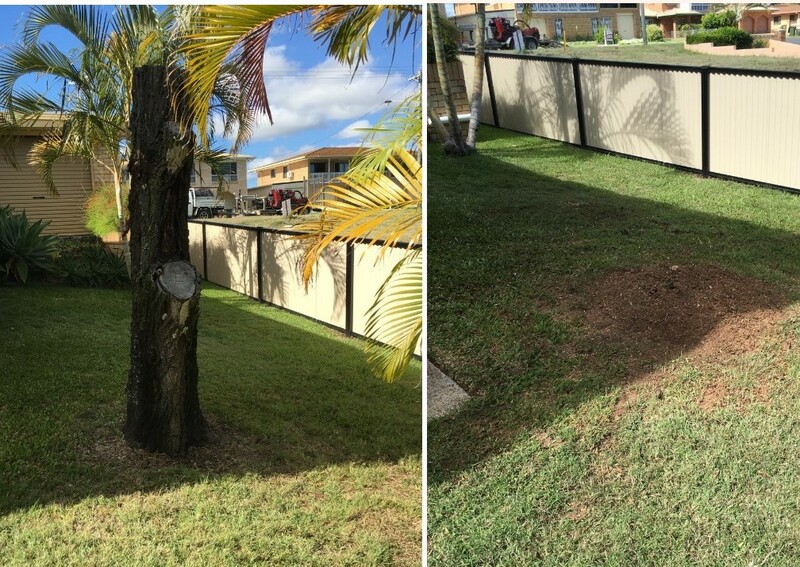 We have a great team of fully trained tree removal experts who pride themselves on providing great customer service, affordable prices and outstanding workmanship. Our team will ensure all trees are removed safely and carefully without any damage to the rest of your property and we ensure that we clear all unwanted debris off-site with us. 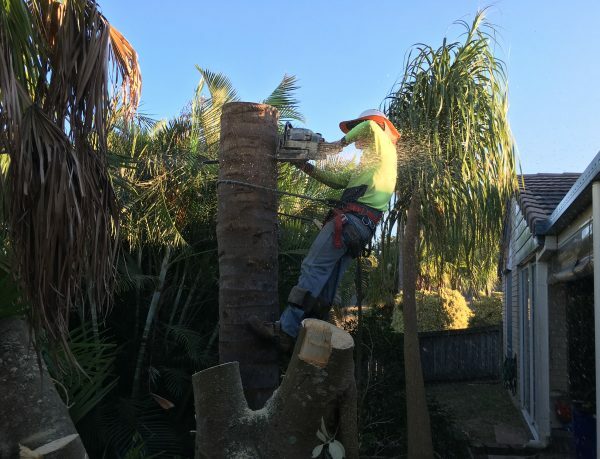 We’ve been in business for 12+ years with over 23 years of experience in this industry offering a full range of tree services, including tree removal, tree trimming and pruning, stump removal and stump grinding. Give us a call today for more information regarding any of our services or to request a free on-site quote. Active Tree Fellas provide emergency services which include after hours for local residents, businesses, schools and local councils in time of emergencies. Our professional team have had prior experience in all aspects of tree removal, and working in emergency situations. We have recently done significant work after the impact of Cyclone Debbie. 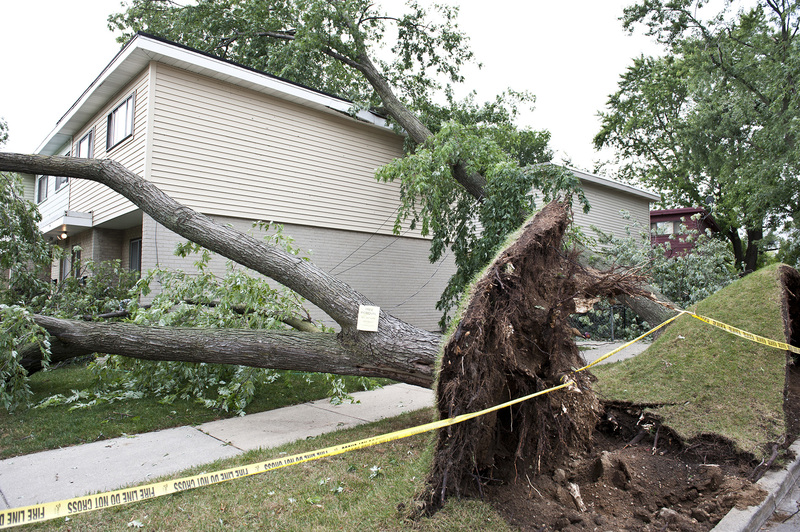 It is important that a professional is called to take care of any unsafe trees. We are fully insured and can provide services to make sure the situation is safe. If you require emergency tree removal assistance, please contact Active Tree Fellas today on 07 4125 7611. 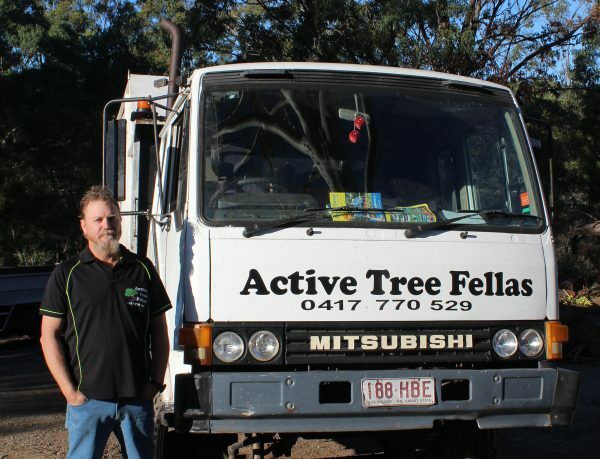 Active Tree Fellas provide professional and reliable arborist services for government bodies and local councils. 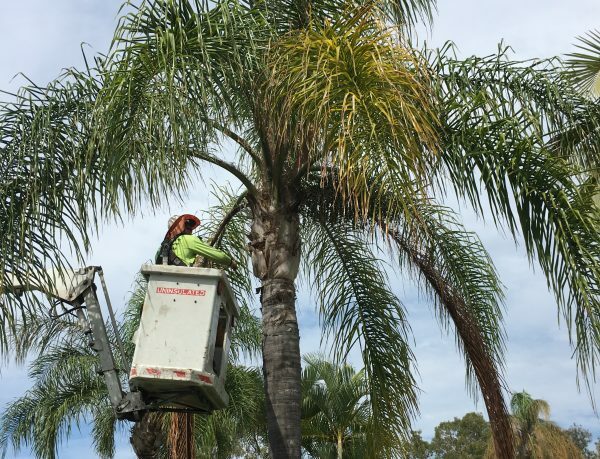 Our full range of services are available including tree removal, tree trimming and pruning, palm tree maintenance, stump removal and vegetation management. We can be booked for one-off jobs but we can also arrange scheduled maintenance contracts to ensure that all council and government owned property is looked after and maintained reducing the risk of any safety hazards from dead, broken or falling branches as well as keeping areas looking neat and tidy. We currently hold several maintenance contracts with local councils, schools and government departments all over the Fraser Coast. If you would like more information or would like to discuss how we can help you, please contact us today. Active Tree Fellas provide comprehensive arborists reports that include detailed information about the health of your tree as well as any safety concerns. An arborist report is very helpful in helping you understand your trees and assisting you in caring for them – it details no only the height and estimated age of your tree but it will also contain recommendations to ensure the longevity of the tree and how it’s immediate environment may be impacting upon its health. The report also includes photos, which is great because often hanging branches as well as other areas of the tree may not be completely visible from the ground. 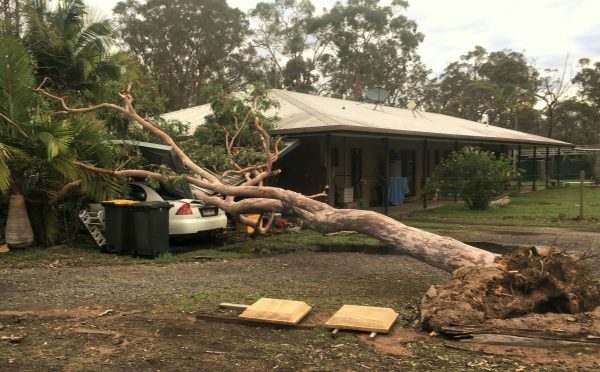 Our team will document any health concerns in the report and we will also point out any safety concerns that we have, such as parts of the tree that a dying or brittle and may need to be removed safely before they break off. 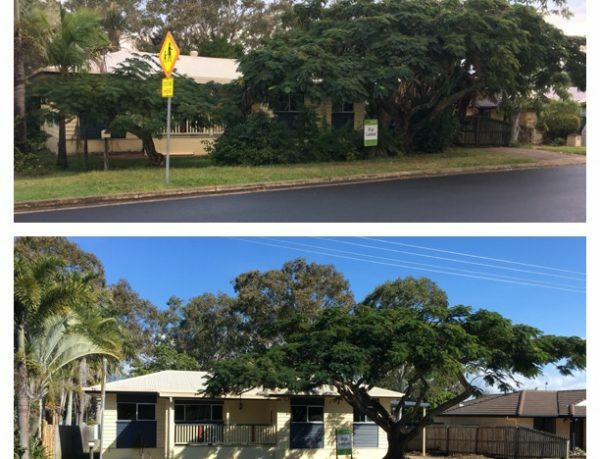 If you would like to request one of our detailed arborists reports for a tree on your property, please contact Active Tree Fellas today on 07 4125 7611 to arrange a suitable time for us to come and inspect. Active Tree Fellas have access to a huge range of tools and equipment which enables us to take on jobs of all different sizes. 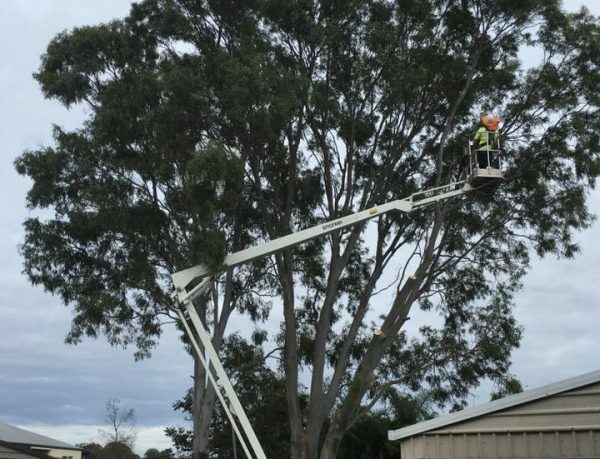 We get all our machinery services regularly and in line with Australian standards and all our fully-qualified arborists are trained in safety protocols for all the equipment. © 2019 Active Tree Fellas. Website Designed & Developed by Insight Digital.